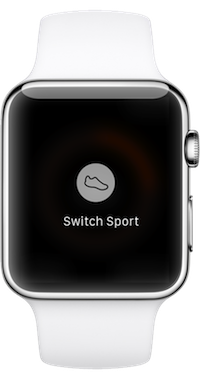 Our global community and sport-specific design, smartly integrated with Apple Watch, completely reengineered for Series 2. 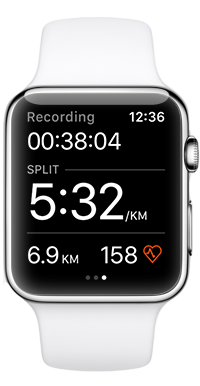 The updated Strava for Apple Watch Series 2 lets you record a full workout, from start to finish, without a phone. 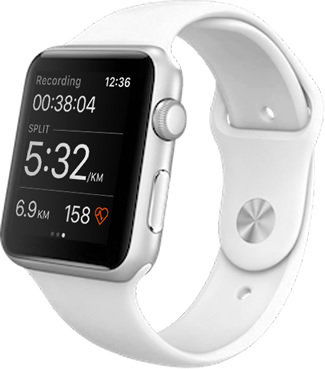 Easily view your time, pace, distance, speed and heart rate – optimized for great visibility and stability on the Series 2. 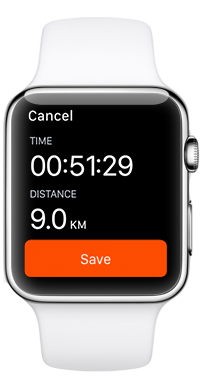 Get an instant on-wrist summary of your workout when you’re done, then sync to Strava via bluetooth. 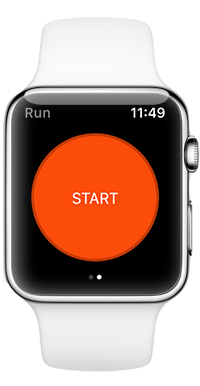 Easily toggle between ride and run modes using Force Touch. You can join our community and track your activities with practically any GPS device.